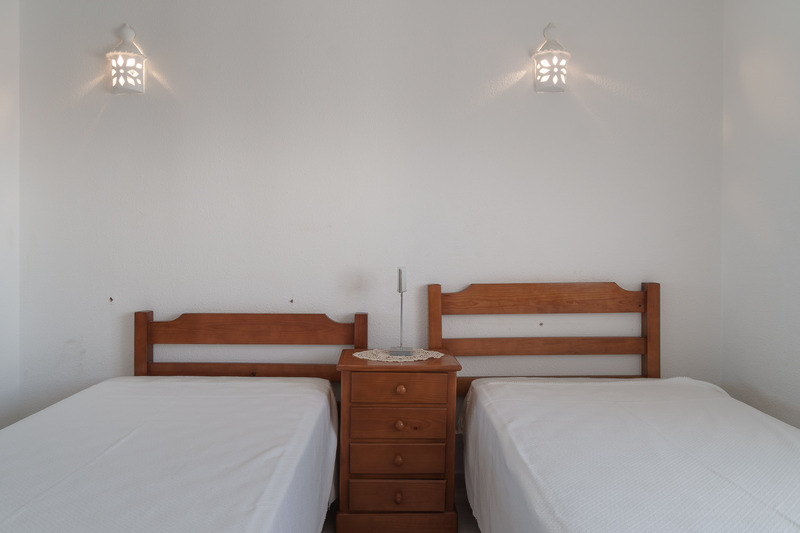 Armação de Pêra is a cozy village located between Portimão and Albufeira. 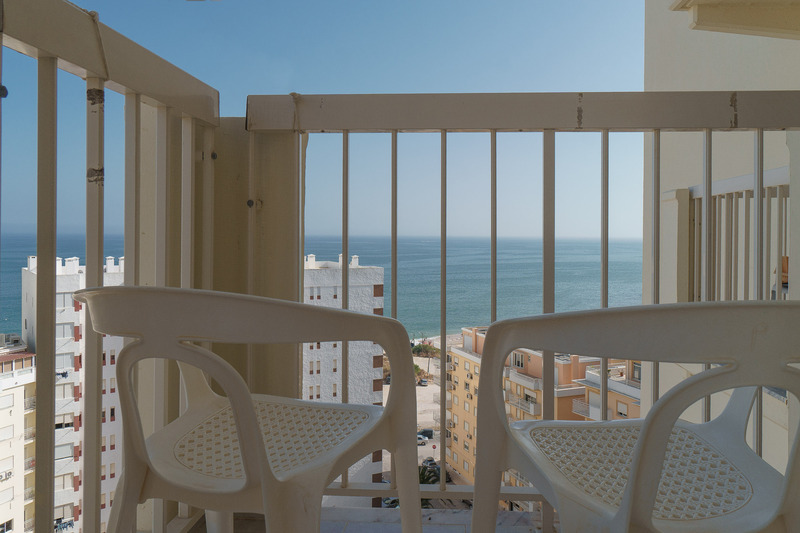 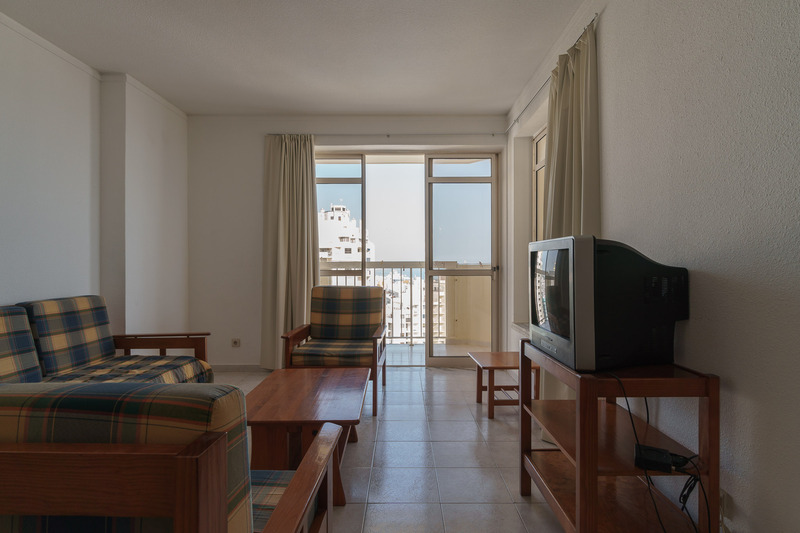 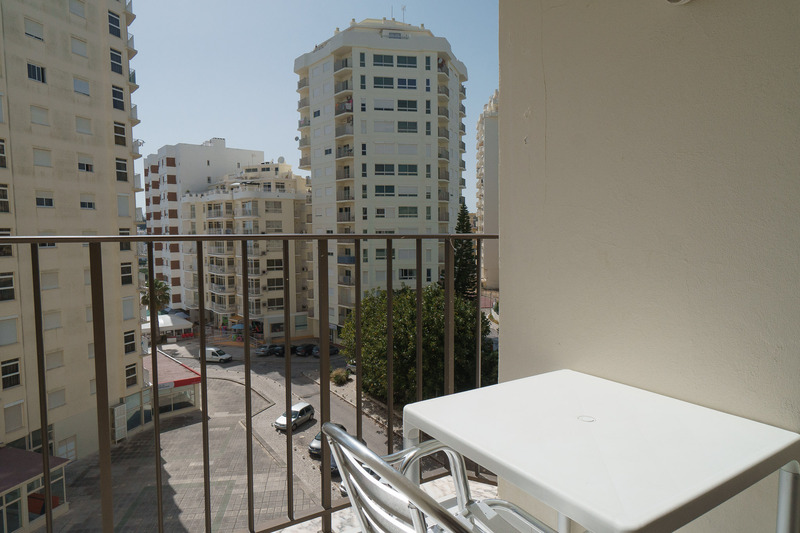 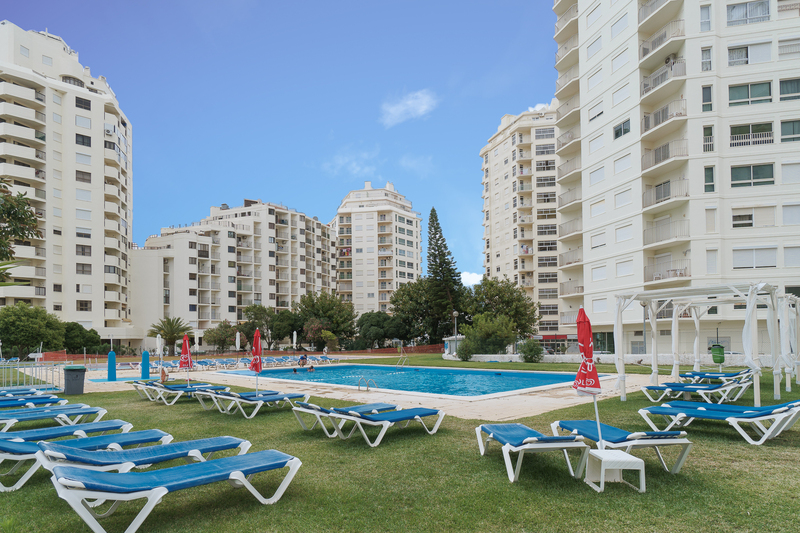 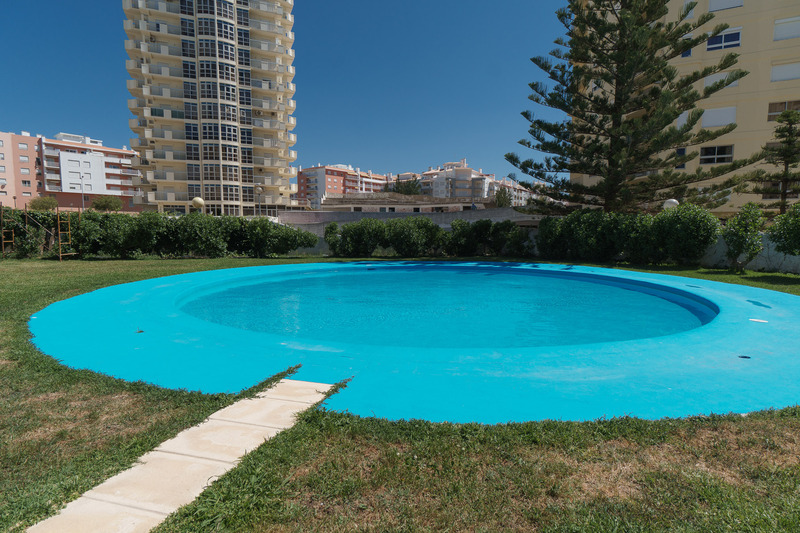 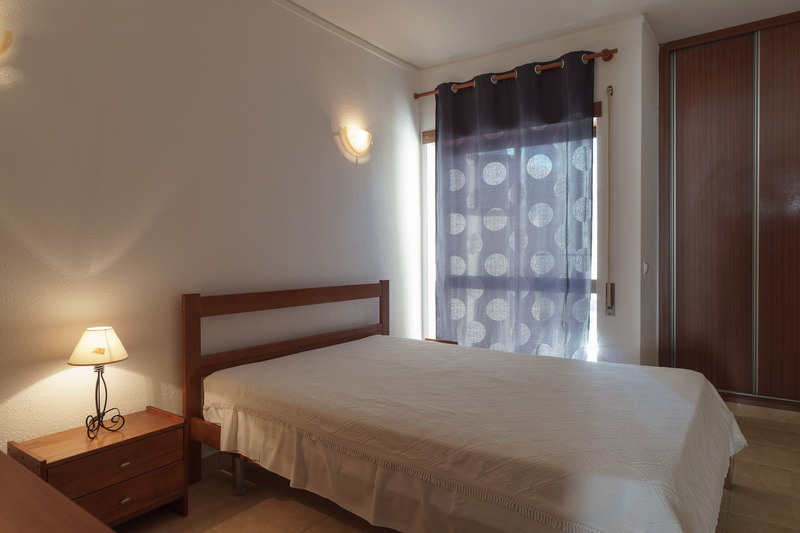 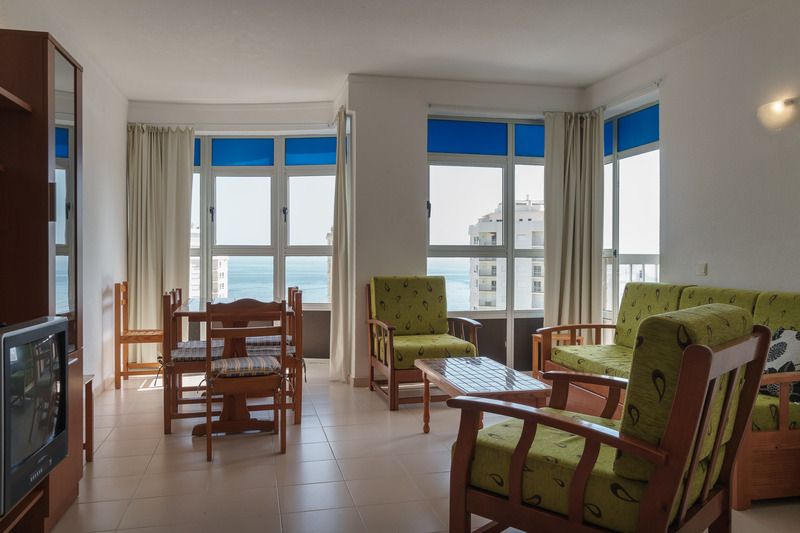 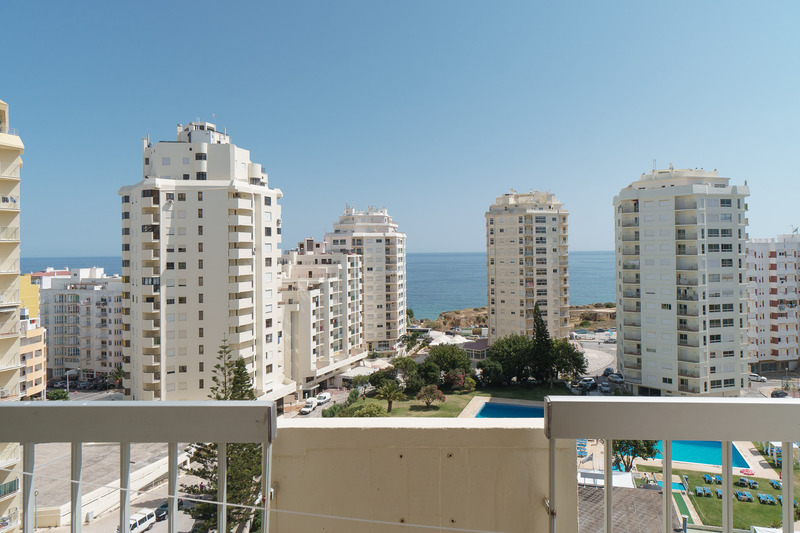 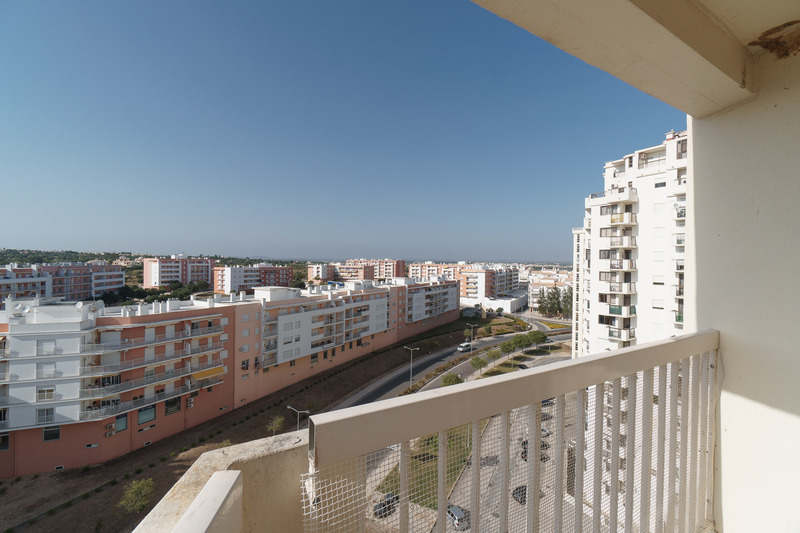 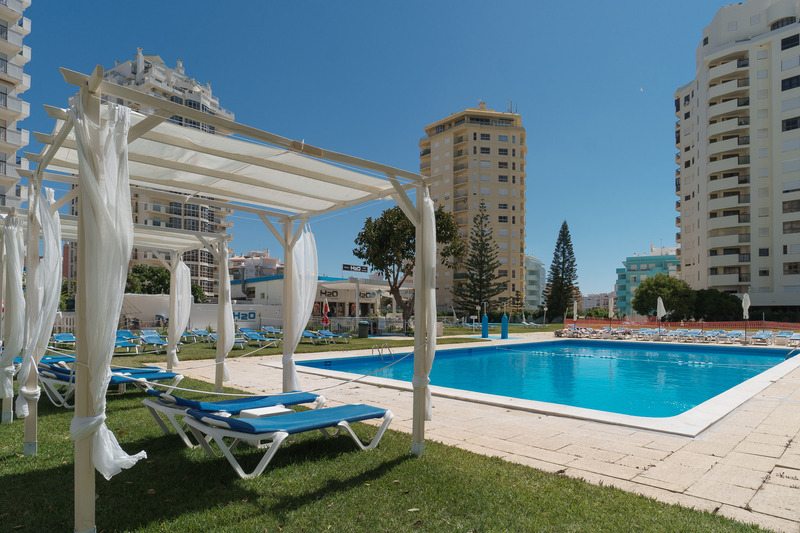 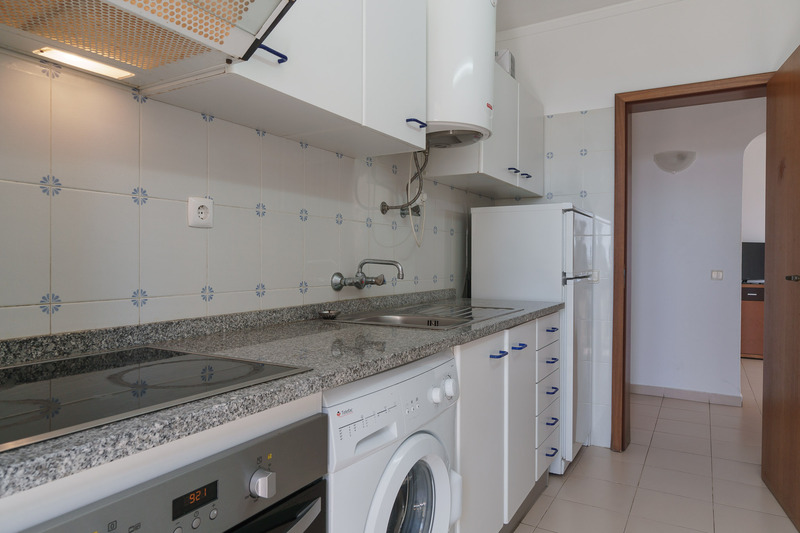 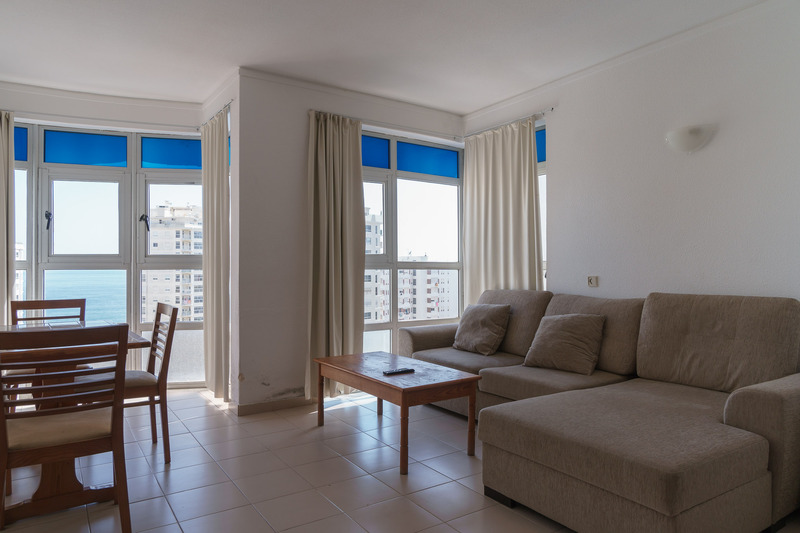 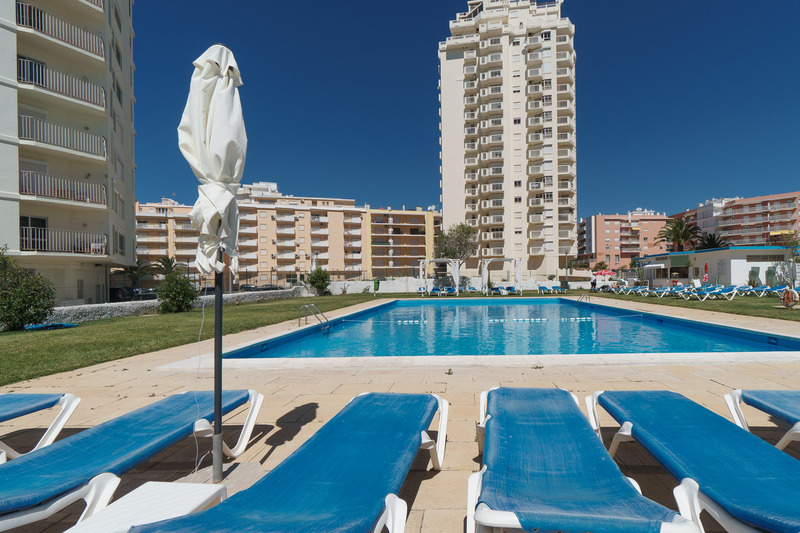 By staying in Akisol Armação Pera Sunny III, you can count with all the things you need to relax: beach at a short walk, acess to the pool nearby, balcony, and proximity with all sorts of services and attractions. 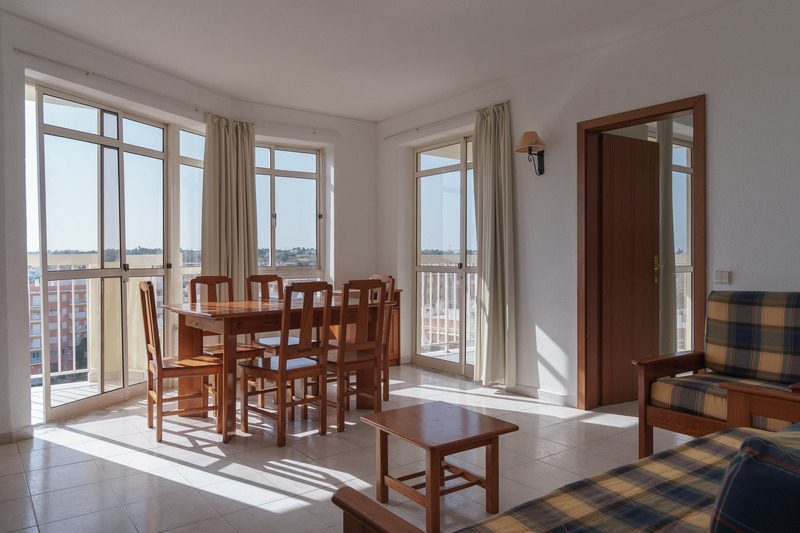 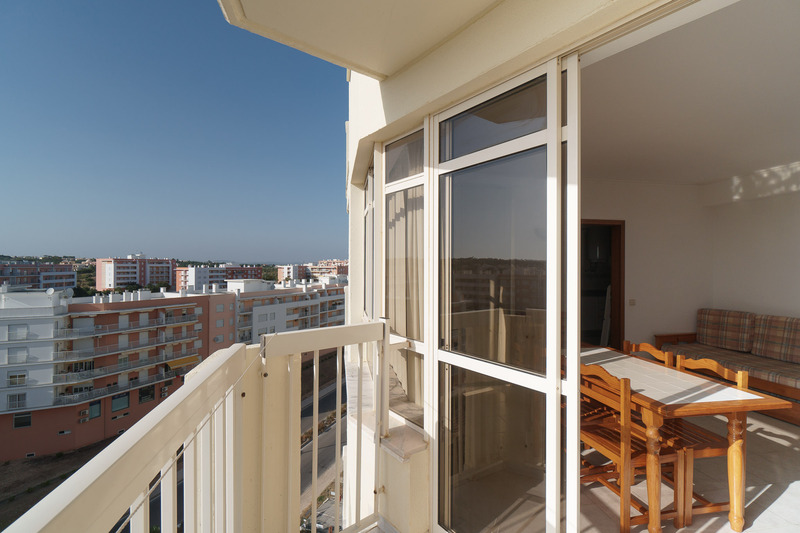 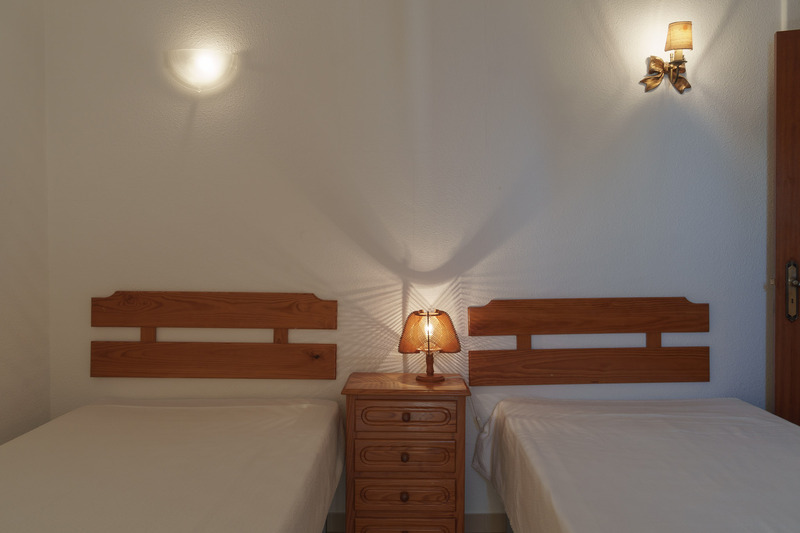 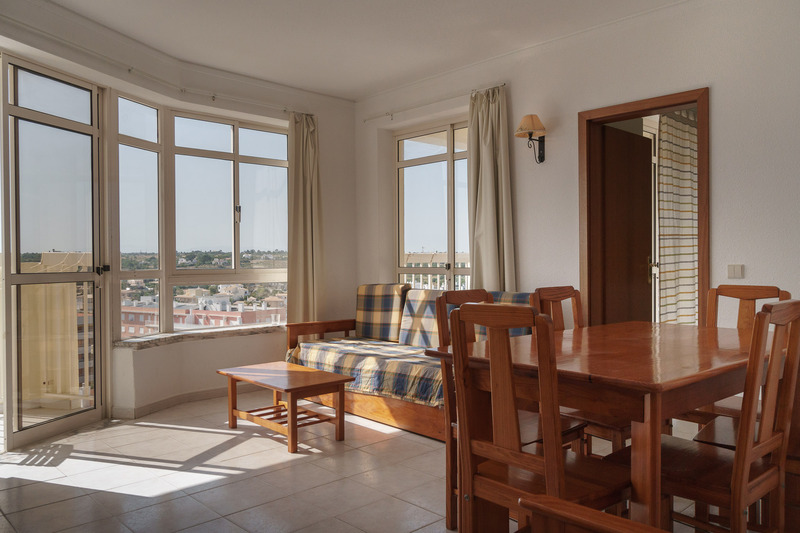 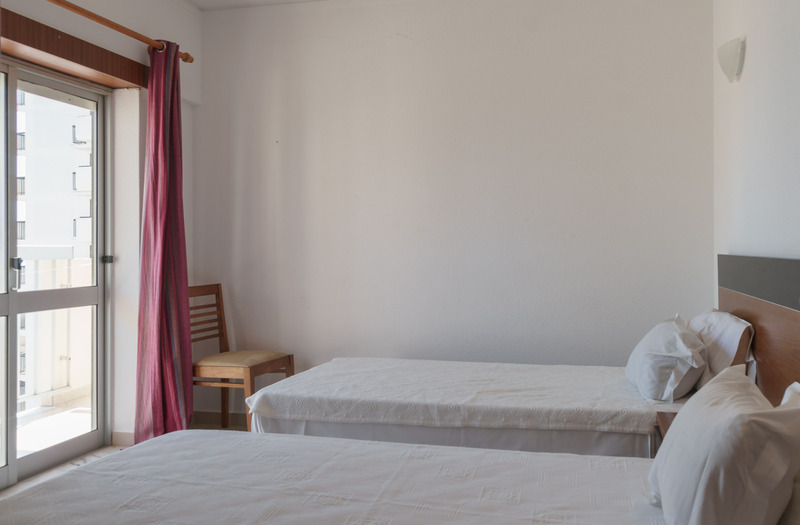 Akisol Armação Pera Sunny III has apartments that can accomodate up to 4 guests, and others up to 6 guests – brilliant for a family or a group of friends. 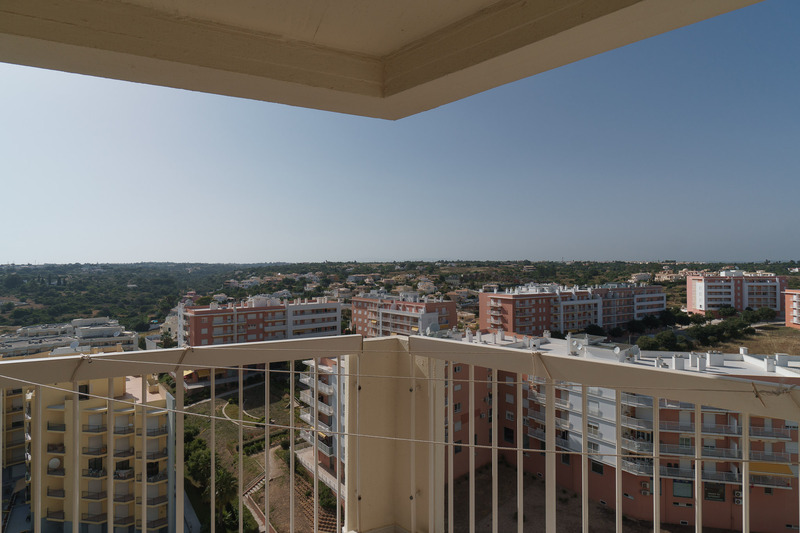 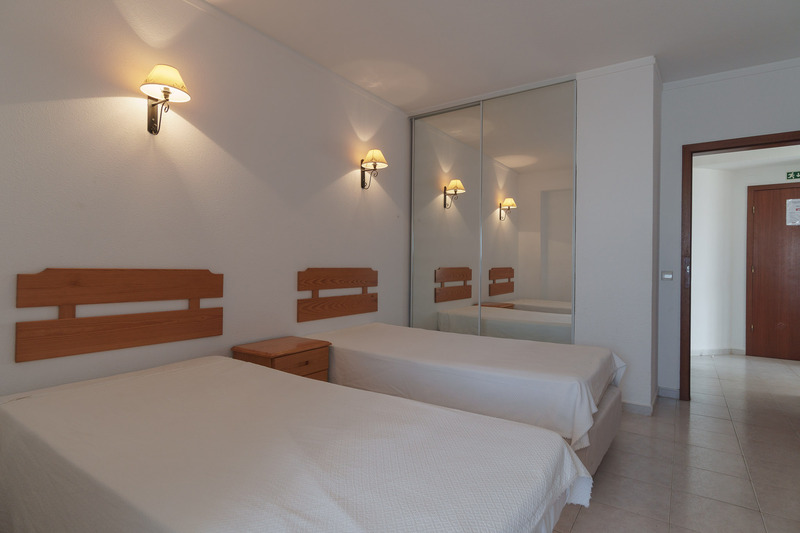 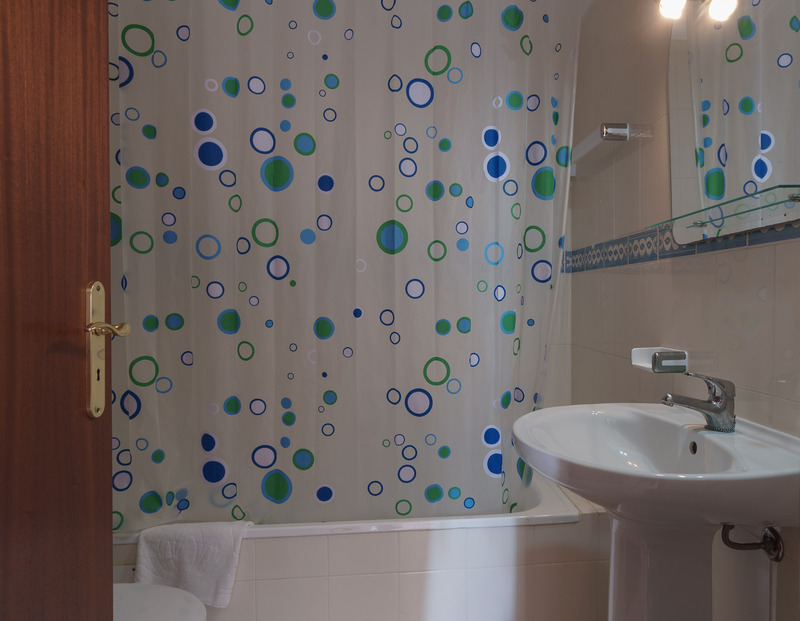 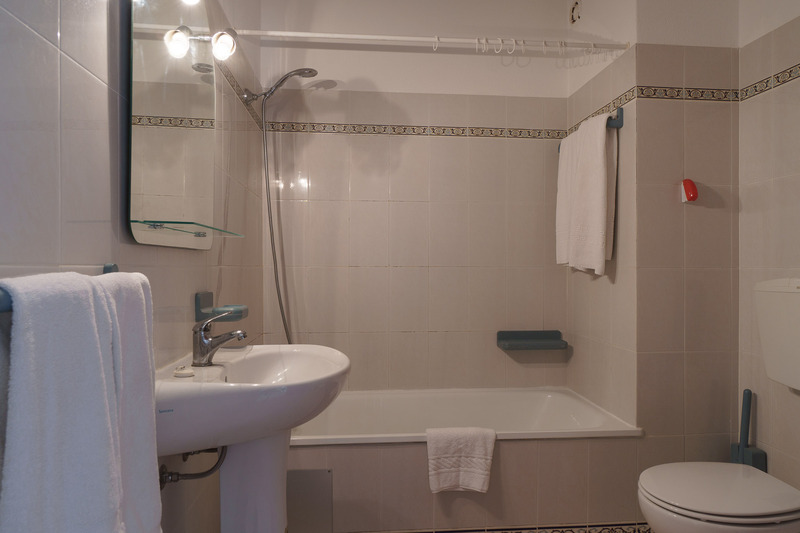 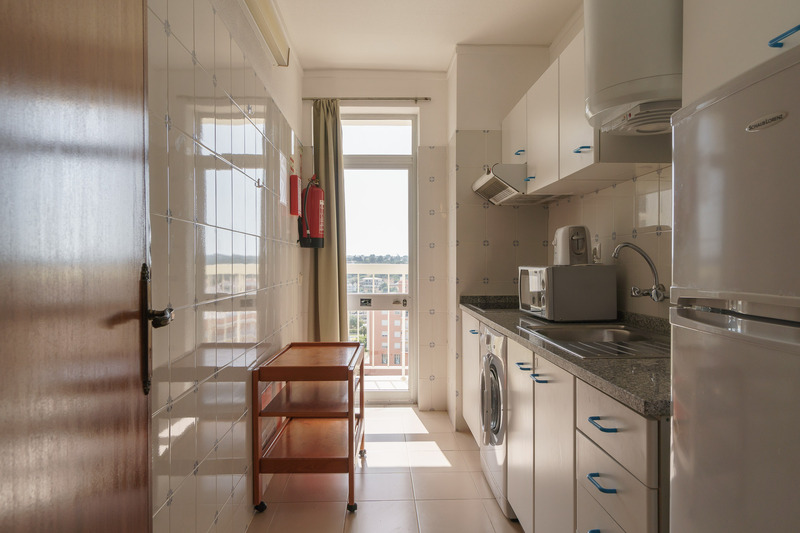 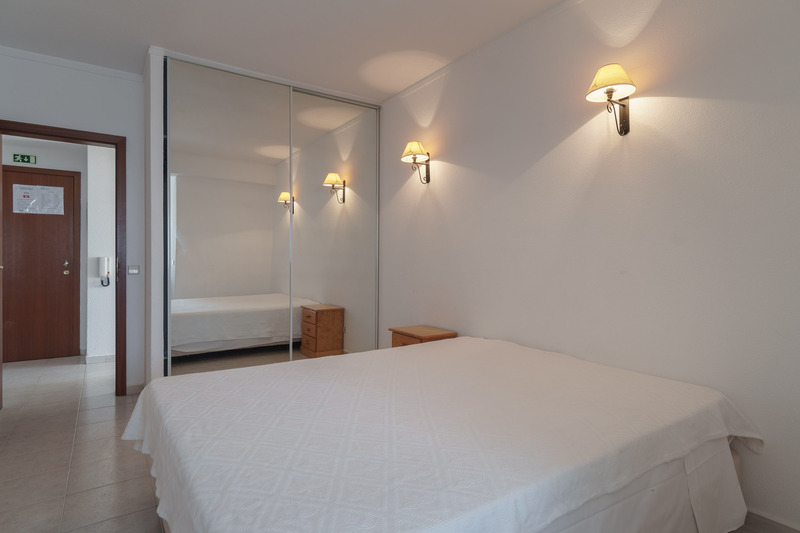 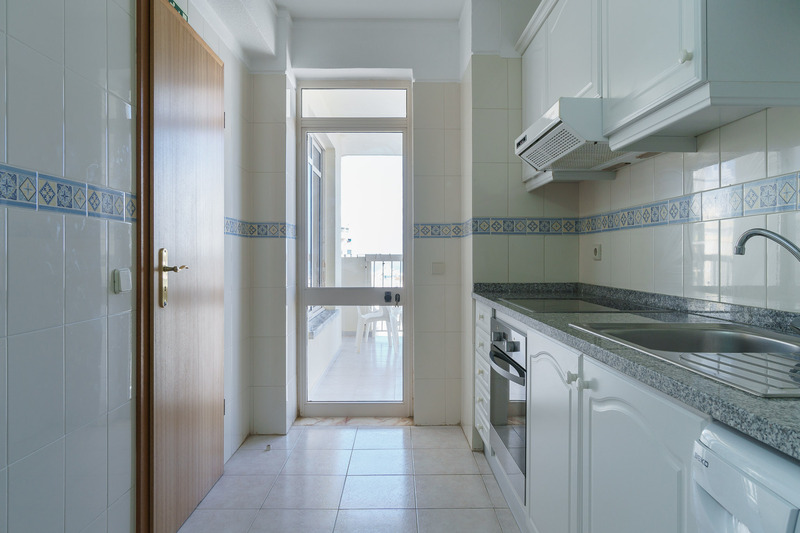 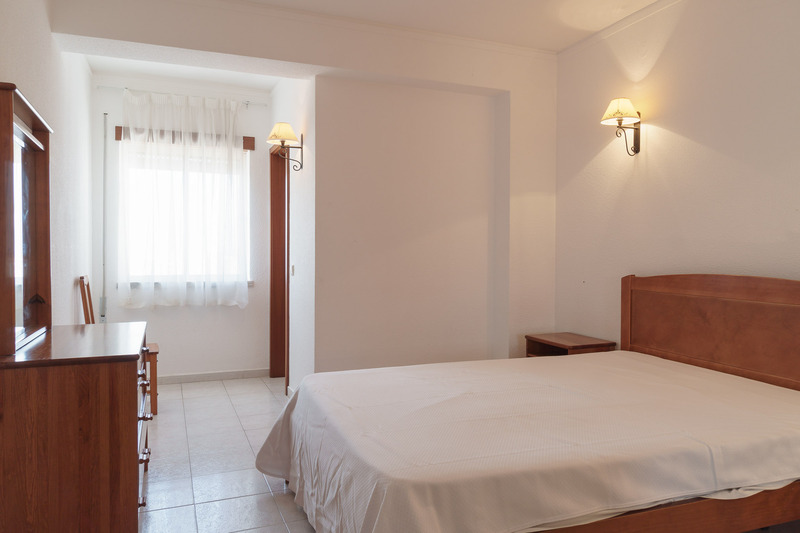 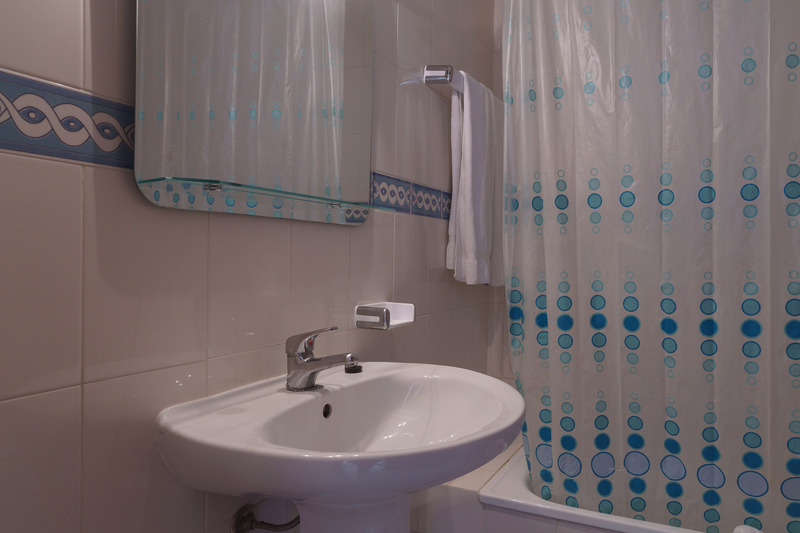 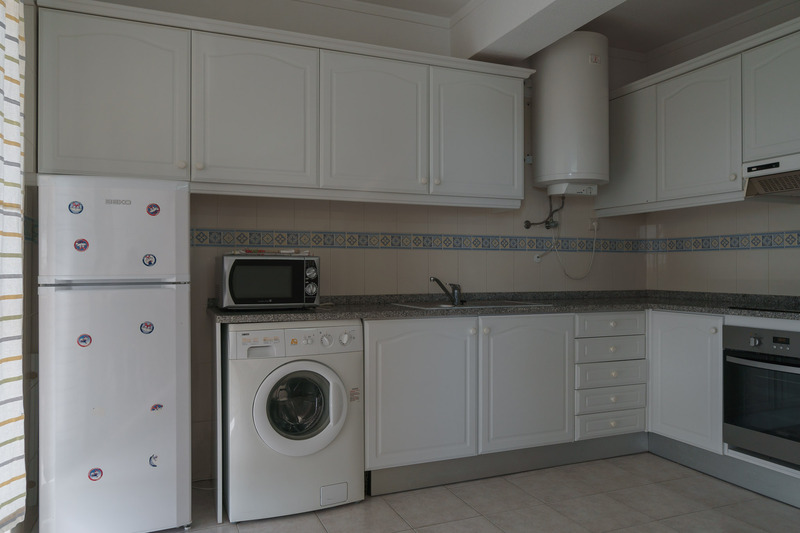 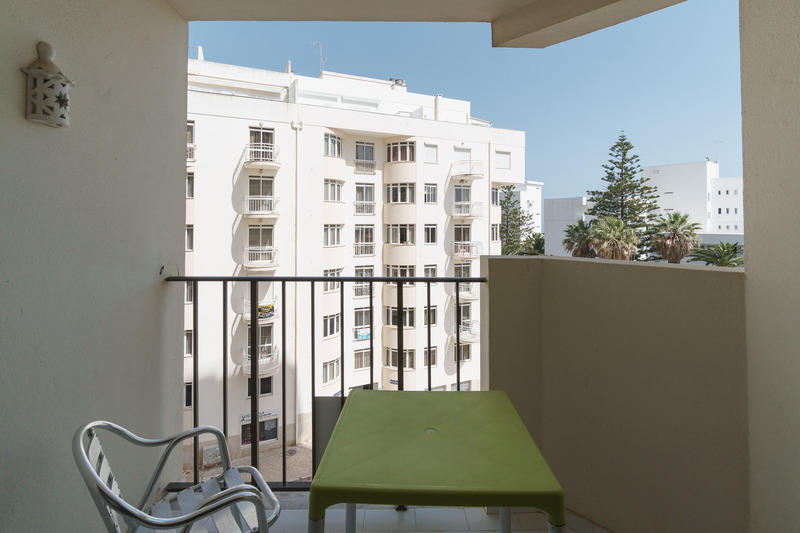 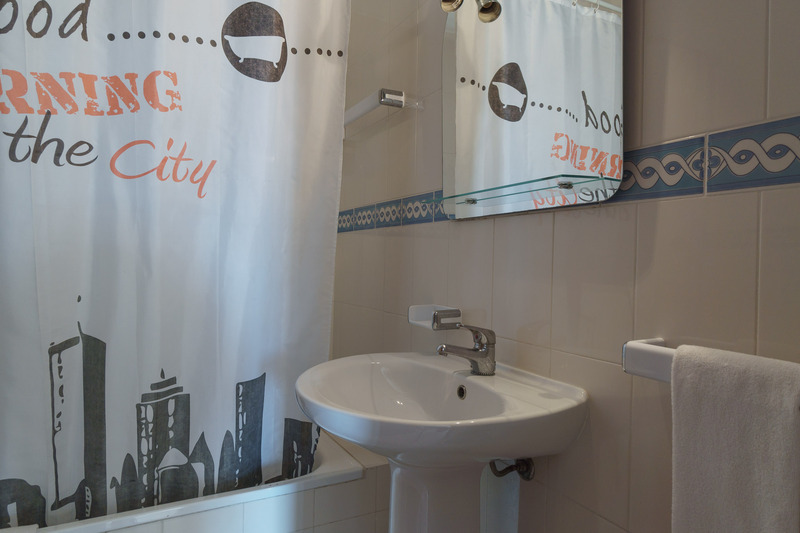 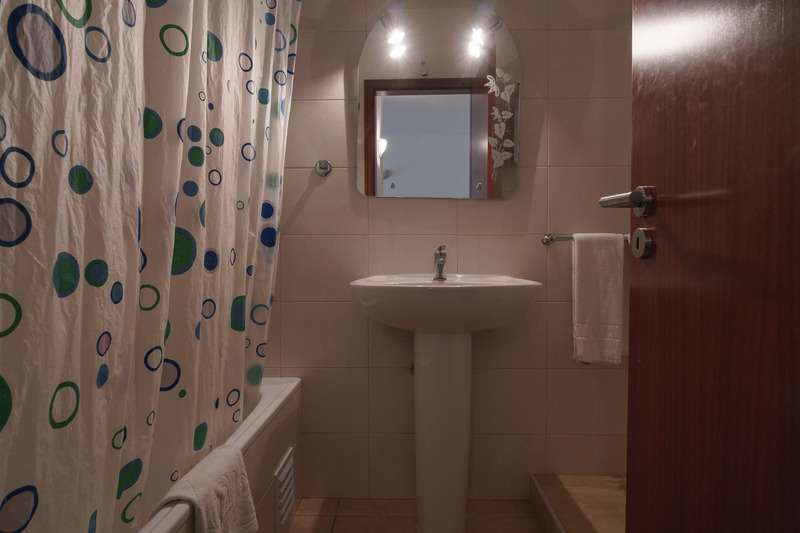 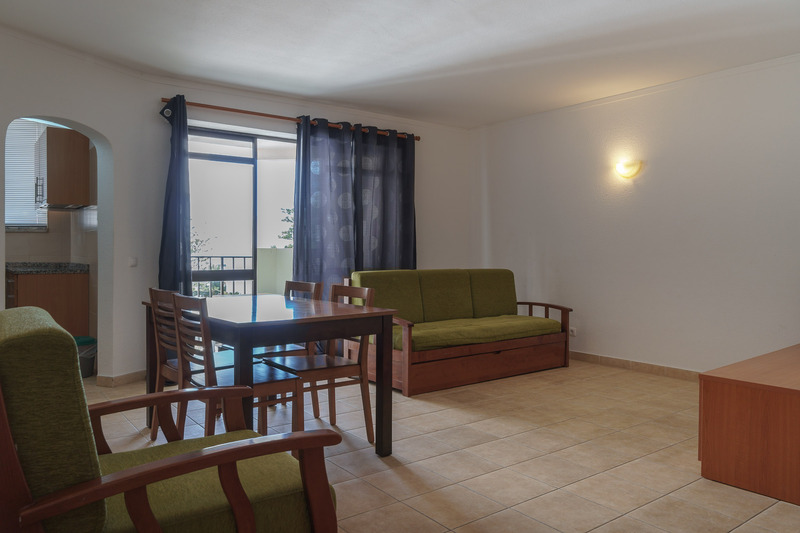 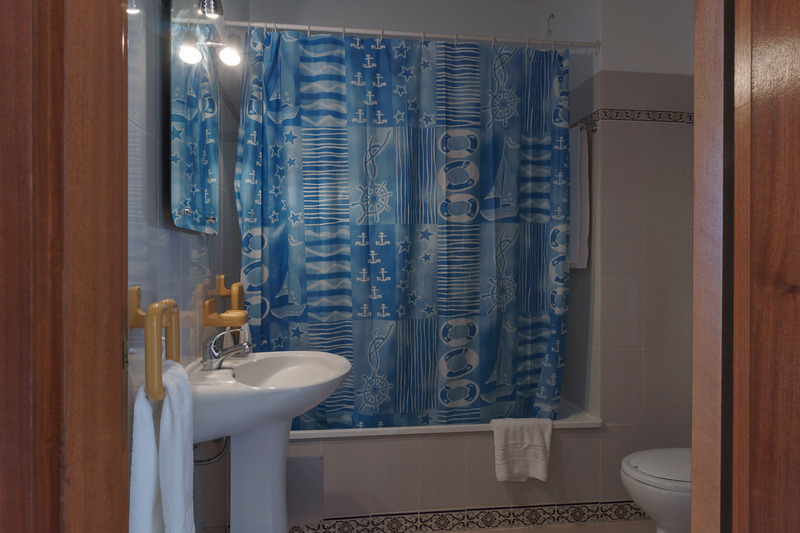 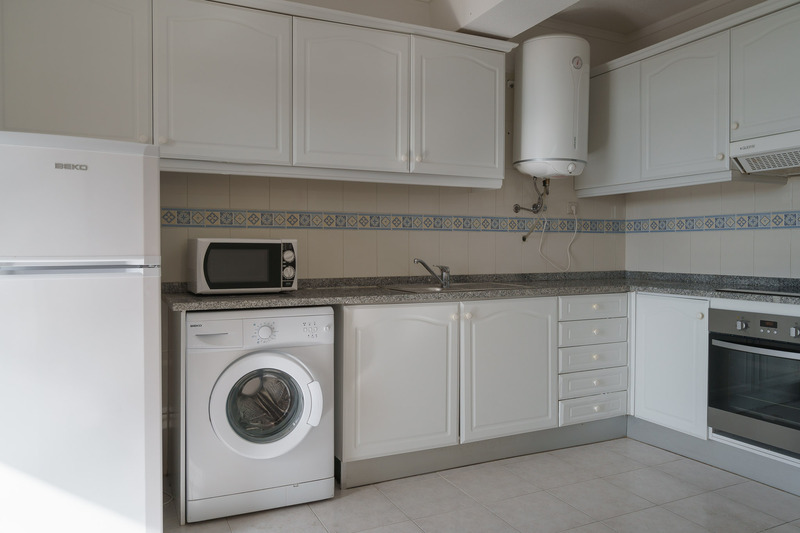 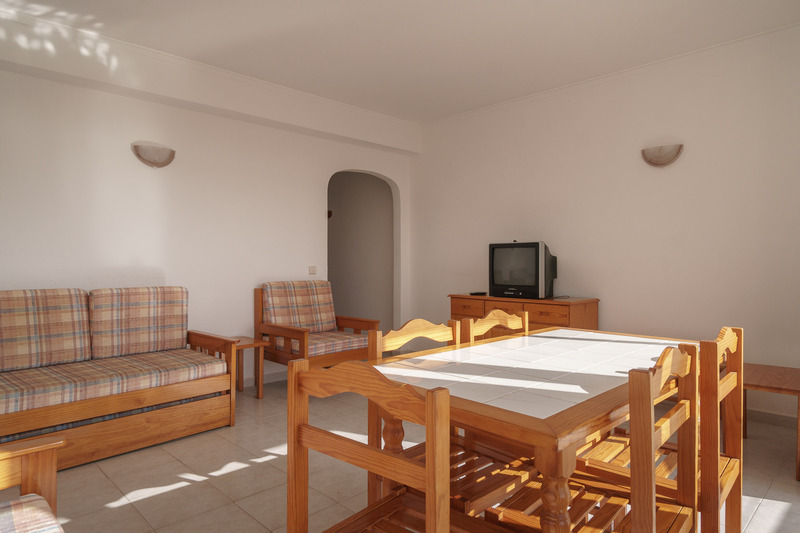 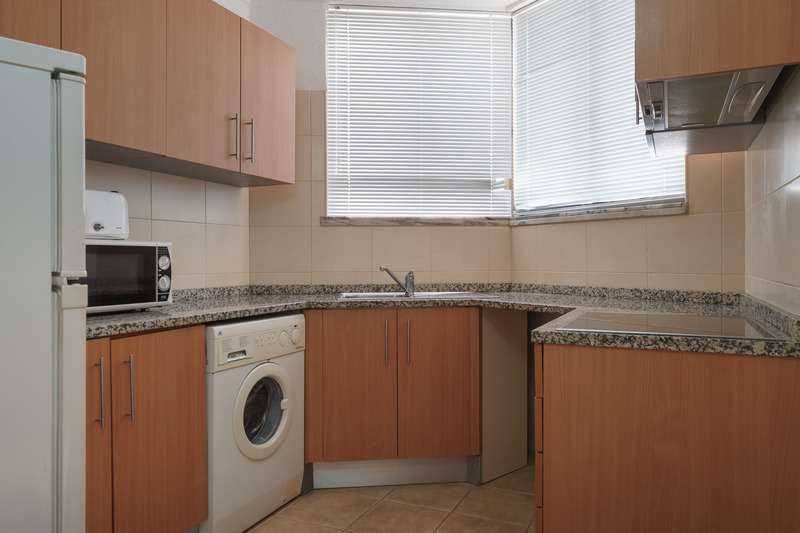 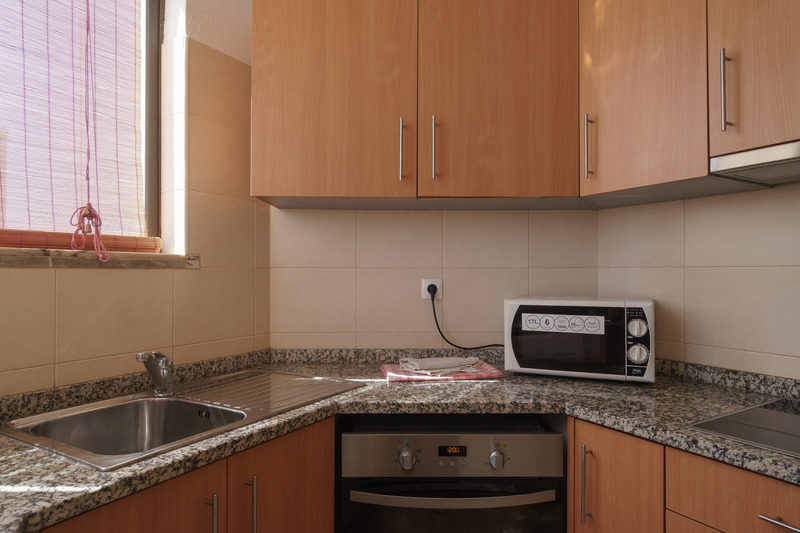 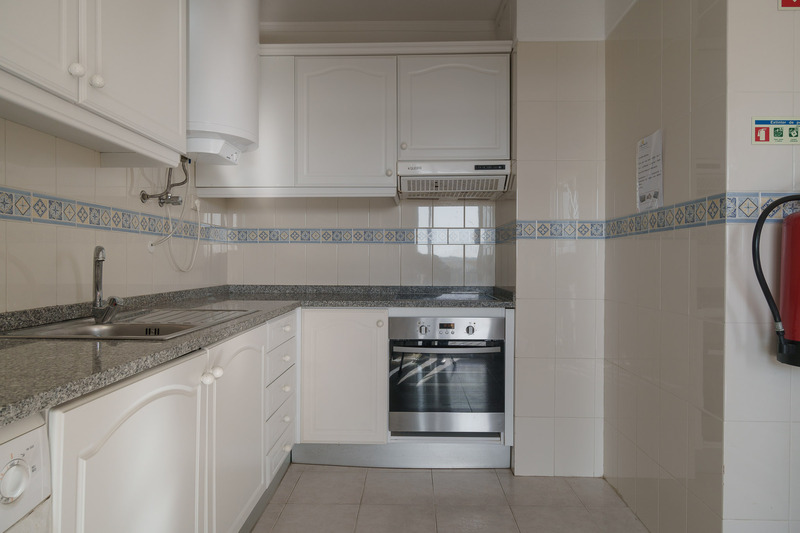 The apartment has plenty of natural light and you can count with an equipped kitchen, and a spacious living room. 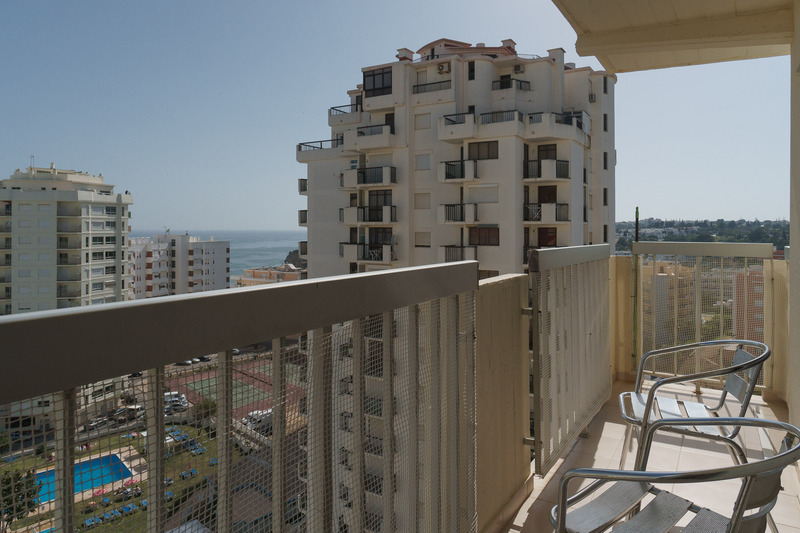 The balcony and the pool nearby… superb!